Arizona state law mandates that all students enrolled in school be current on their immunizations. This helps us keep our schools and children healthy, and prevents an outbreak of many types of diseases. 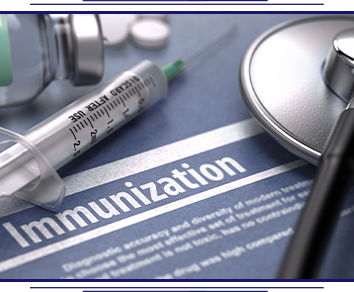 Immunization exemptions are available for medical reasons, laboratory proof of immunity, and personal or religious beliefs. In order to be exempted from the immunization requirement, you’ll need to fill out the necessary forms found on the Arizona Department of Health Services web site. Please be aware that if a school outbreak occurs and your child has not received vaccinations, we will not allow them in school until the outbreak is over.